Learn about all of the benefits that AcroPlot Suite provides to make your job easier. AcroPlot Suite is our most downloaded and popular product. It comes with multiple programs prepackaged to meet your all of your daily PDF needs. You can explore the features of each program below. Accurate conversion of True Type fonts and advanced image optimization permits highly compressed, fully text searchable PDF's from AutoCAD drawings. 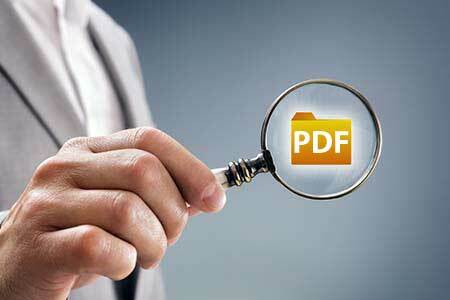 Our solid fill optimization further reduces your PDF file size. Make high quality compressed PDF's from MS Office, Microstation, Inventor, Solidworks, Pro/E, Unigraphics and more. Using block attributes in layouts and file properties in a DWG file, allows for automatic creation of bookmarks in the batch process as well as control over the output filename for the PDF created. String together attributes from several blocks to create logical file names automatically. 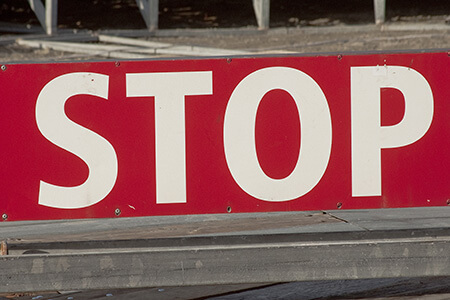 You are in control, review and modify bookmarks prior to batch file conversion. 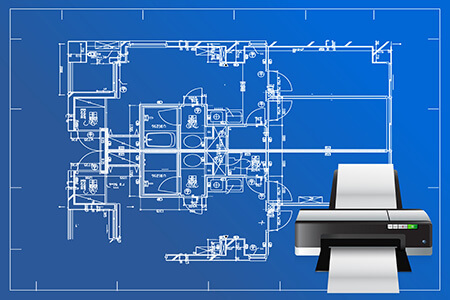 Create PDF or DWF that view and print exactly as they would from AutoCAD. Full control of lines merge, transparency, solid fill, and images allow for creation of high quality, optimized PDF files. Solid fills make allow your files to view and print faster. Create jobs from over 40 file types including DWG, DOC, XLS, PDF, PLT, and TIFF files to batch convert and publish to PDF, DWF, TIFF files. 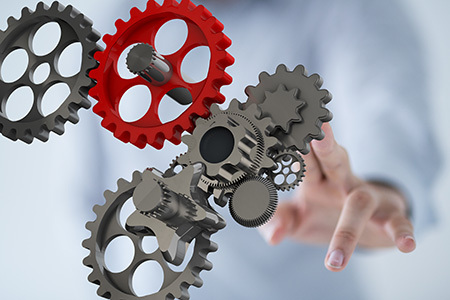 AcroPlot Suite incorporates most powerful, intuitive batch converter on the market with all the settings needed to get the job done right the first time. Save project sets to reconvert with future revisions. AcroPlot Suite automatically installs a toolbar in AutoCAD 2000-2019 (including all AutoCAD vertical products) to quickly create PDF's from any DWG you are working in. Publish from Modelspace, Paperspace, Layouts, Named Views, or Custom Windows. Multi-page or single page PDF files are a snap. You can even launch the AcroPlot Suite batch converter from within your AutoCAD! AcroPlot Suite automatically installs a toolbar in Microsoft Office so you can create PDF's from Word, Excel, PowerPoint with the push of a button. 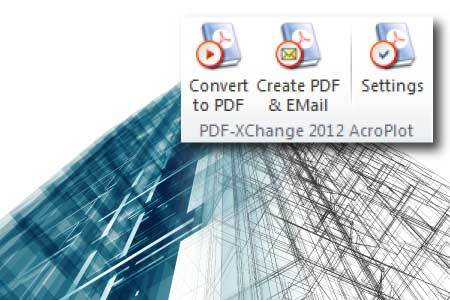 Manage settings, quickly create PDF's, and create and email in a single action. 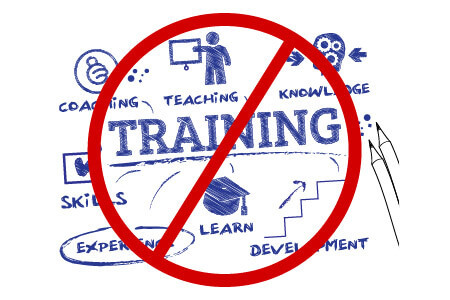 This dynamic tool saves time and is simple to use. With a streamlined interface that makes it easy to use, yet very powerful, AcroPlot Matrix doesn't get in the way of getting work done. Users can quickly open and add comments or stamps to files, insert, reorder, rotate, or delete pages, and even merge various file types into a single file. Who said that and did it get done? Commenting and marking-up digital files with tools that make it easy to convey revisions helps everyone stay on task. AcroPlot Matrix unifies teams and offers additional collaboration tools for project principals. 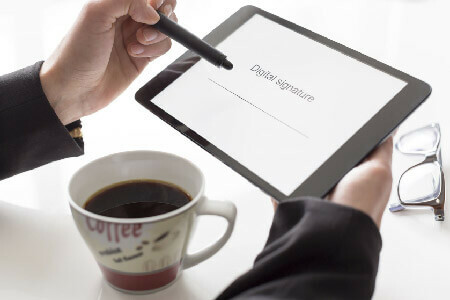 Signed, Sealed, Delivered -- Electronically! You don’t have to print out a sheet of paper just to put your signature or professional stamp on it. AcroPlot Matrix provides everything necessary to apply 256-bit file security and 2048-bit RSA signature certificates. AcroPlot Matrix eliminates the “Scale-to-Fit” headache when plotting to paper. 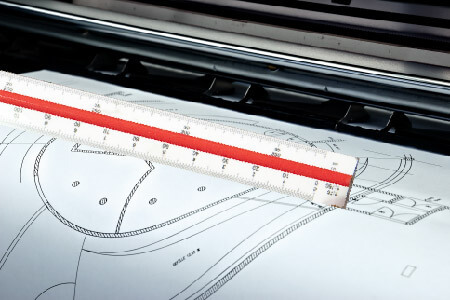 Print to paper at any scale, on any printer/plotter, and be confident that you can check measurements on “paper” as needed. When the batteries are dead in your mobile device, paper is good and works as long as there’s light. AcroPlot Suite includes an integrated menu, toolbar for the AcroPlot Pro DWG to PDF batch converter to run directly within AutoCAD. Compatible with AutoCAD 2019 and all versions back to 2000. 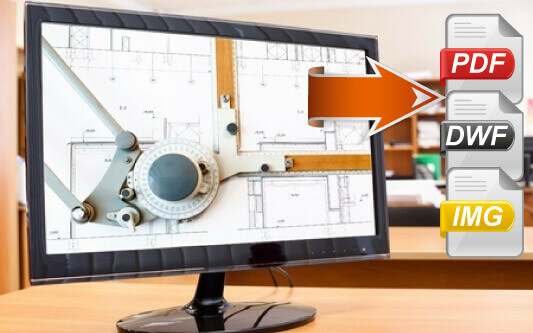 Convert the AutoCAD DWG you are working on to PDF with a single click via the AcroPlot menu that is installed into your AutoCAD. Additional quick selections for all layouts, views, current layout, and modelspace. 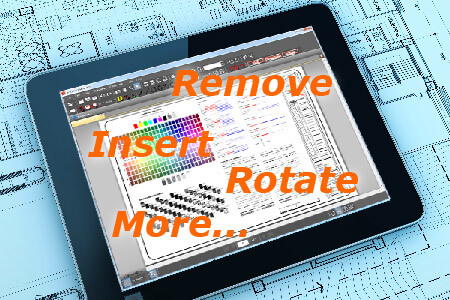 Eliminate orientation and rotation issues with the AcroPlot Suite AutoCAD Add-in. 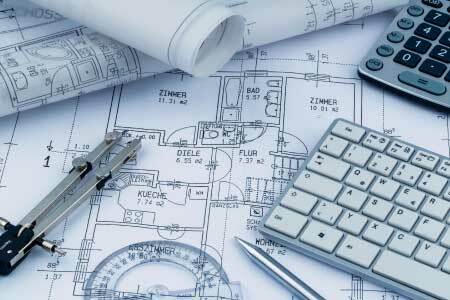 Architects and engineers get the results they expect when creating PDF’s. Using AcroPlot inside AutoCAD guarantees fast accurate output every time. Landscape page setting will get you a landscape PDF without the need for post conversion editing. 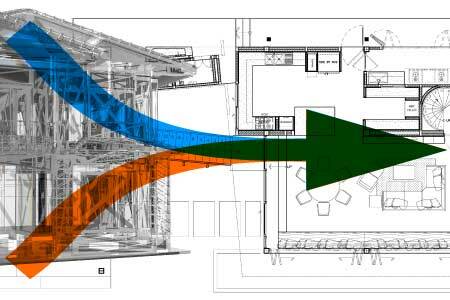 Save time with page setup override switches that don’t modify your DWG file. Change sheet size, scale, and assigned plot styles in seconds when plotting. An advanced array of plot settings makes the AcroPlot AutoCAD add-in a valuable tool for any organization. AcroPlot Suite includes an integrated toolbar for Microsoft Office to quickly create PDF files from inside Word, Excel, PowerPoint, Publisher, and Visio. Configure your most common settings for creating PDF files and then just click the “Create PDF” button. 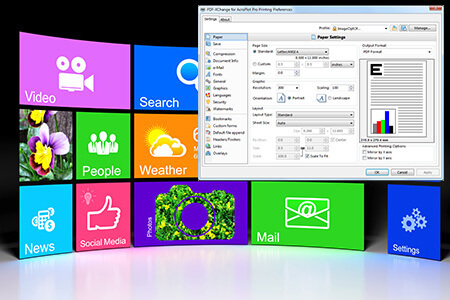 Includes preferences for page setup, compression, digital signature, stamps, overlays, and PDF security. Button to click to create a PDF and email it as an attachment, too! No need to manually create bookmarks in PDF’s. Automatically create bookmarks in PDF’s using heading, bullets, and other document format styles. Save hours of time by auto-detecting the table of contents (TOC) in your document which will hyperlink to their respective page in the PDF. Since Word, Excel, PowerPoint, etc., are unique for jobs that they help you accomplish, the AcroPlot Suite MS Office Add-in offers application specific options for creating PDF’s. 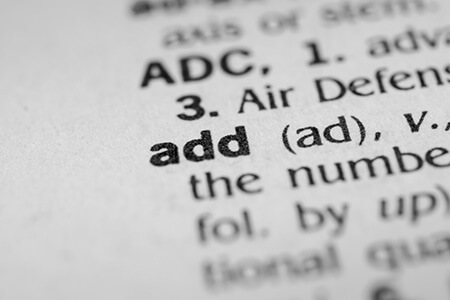 When configuring your settings in each application you will find additional PDF conversion settings specifically tailored achieve the maximum benefit from each program. 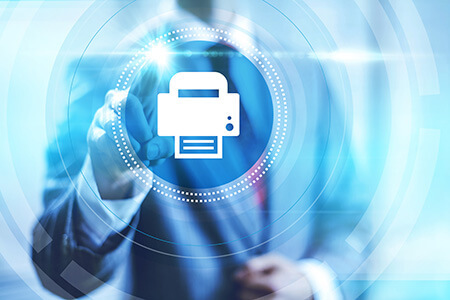 The AcroPlot Suite installs a printer in the “Device & Printers” folder on your PC which allows you to create high quality PDF’s from any program. 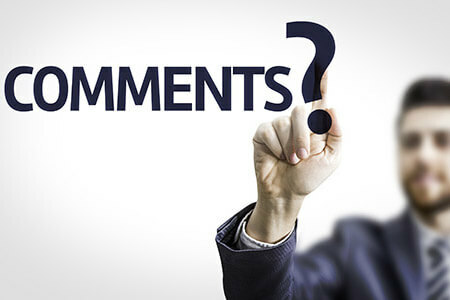 Right-click on it and choose “Printing Preferences” to review all the options and settings that meet the needs of large corporations, as well as, individual users that demand exacting standards. High quality digital output from any Windows program! Not all programs offer consistent output or file compression when creating virtual files like PDF. The AcroPlot Suite printer is designed to let you create digital files that view and print correctly. 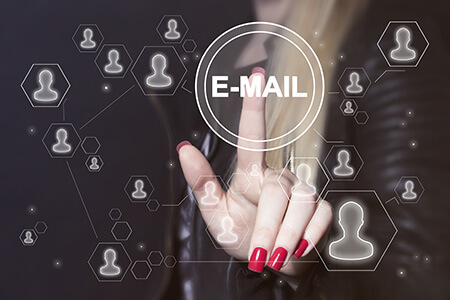 Save time by configuring your settings to automatically attach the files you create to a new email so all you need to do is enter an email address and select “Send.” We make it easy for you to get things done faster. 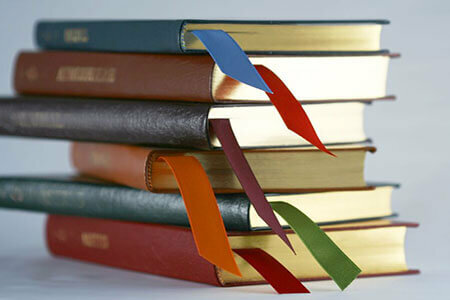 No need to spend hours manually creating bookmarks in PDF’s. Automatically create bookmarks in PDF’s using heading, bullets, and other document format styles. 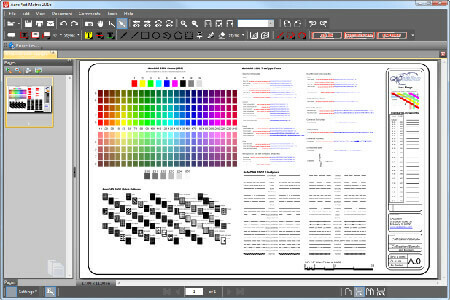 Plus, the AcroPlot Suite includes AcroPlot Matrix which can quickly update any bookmarks in a PDF. Signed, Sealed, Delivered -- Electronically! You don’t have to print out a sheet of paper just to put your signature or professional stamp on it. Print, stamp, sign, and secure in one step. The AcroPlot Suite virtual printer provides everything necessary to apply 256-bit file security and 2048-bit RSA signature certificates. AcroPlot Suite supports an extensive list of file formats for batch conversion to PDF, DWF, and image formats.